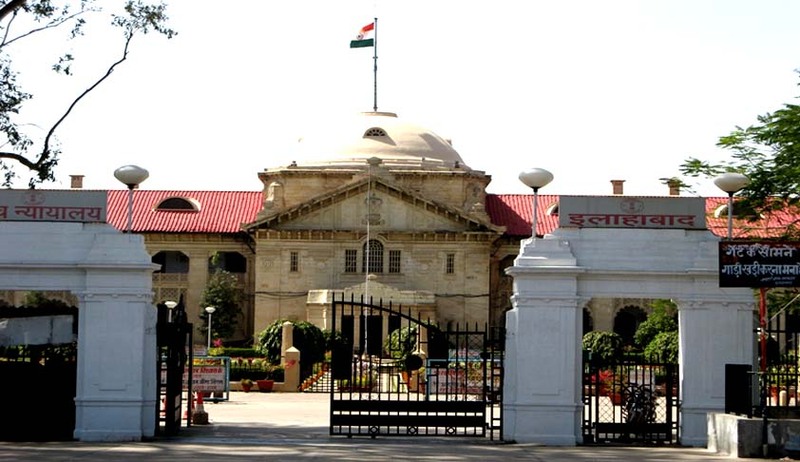 The Allahabad High Court, through a judgement dates 16.12.2014, dismissed a batch of Writ Petitions which were filed praying for protection as a married couple as they had tied the knot after the girls got their religion converted from Hindu to Islam and then performed the Nikah. The girls had stated that they had got converted. However, they did not state that they have renounced Hindu Religion. In that context, the question to the considered by the court was: "Whether conversion of religion of a Hindu girl at the instance of a Muslim boy, without any knowledge of Islam or faith and belief in Islam and merely for the purpose of Marriage (Nikah) is valid?" The petitioners had submitted that since the petitioners of each writ petitions are major and their marriage is evidenced by Nikahnama, they are entitled for the relief. The State had contended that the petitioners were not entitled to protection as a married couple because their conversion and Nikah both were doubtful. The State asserted that the religion of petitioner girls had been converted under the dictate of petitioner boys only for the purposes of alleged Nikah and hence, there was neither any valid religion conversion nor valid Nikah. Hence, adhering to the settled law that a person who invokes jurisdiction under Article 226 of the Constitution of India should approach the Court with clean hands, clean mind and clean heart, the Court dismissed the petitions. The Court accepted that a non Muslim who has attained majority and is of sound mind may embrace 'Islam' by declaring that he believes in the oneness of God and the prophetic character and that Mohamed is his prophet. He shall be a Mahomedan if he professes the Mahomedan religion in the sense that he accepts the unity of God and prophetic character of Mohamed.